Pictures of Miniland, Legoland, Windsor, England. Miniland has been created out of 20 million Lego bricks, with fully animated models of well-known sights from around Europe. 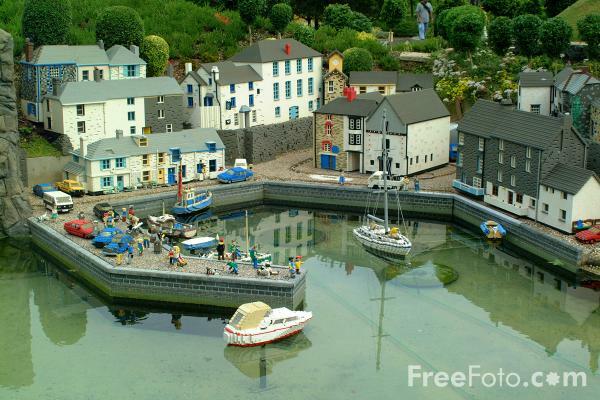 VIEW: More images from the category Legoland, Windsor, England .